Crawford the Cat teaches 100 Sight Words and important life lessons. Sight Words are commonly used words that early readers are required to master. 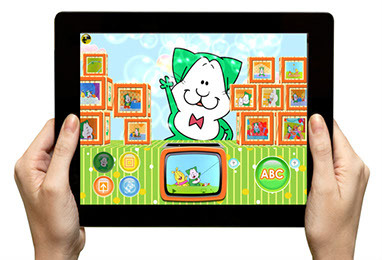 In this app, Crawford the Cat teaches 100 Sight Words in a fun and interactive way. 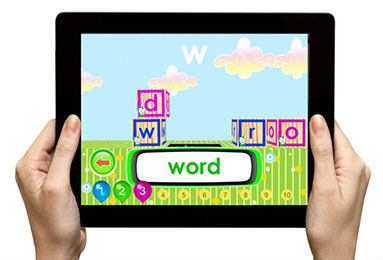 Kids interact with ABC blocks to spell the words. Every time your child spells 10 words correctly, they are rewarded with a new "Video Block". Video Blocks are special blocks that can used to play one of the 13 "How-To" videos. Crawford's "How To" videos in this app will help teach important life lessons. The 13 short videos included in this app will teach things like; Hand Washing, Exercise, Cooperation, Manners, Responsibility, Teeth Brushing, Nutrition, and MUCH MORE! The zombie apocalypse is here! Do you have what it takes to survive? 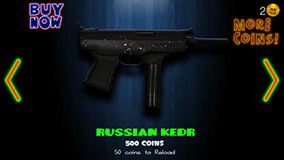 • Unlock guns, energy drinks and more. 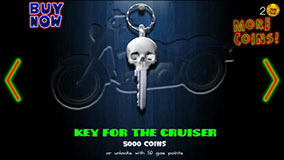 • Unlock motorcycle (the Zombie Cruiser). • Faster and farther you get down the highway, the better your score. 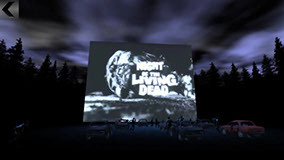 • Relax in the DeadRun Drive-in Movie Theater. • Five cult-classic horror movies to unlock! 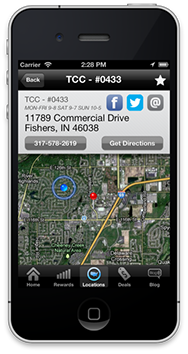 App Description: This iOS app allow customers to register their TCC and social media accounts. 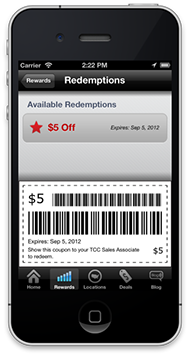 Earn points toward discounts on future purchases by sharing the app, sharing deals, and on any in-store purchases. 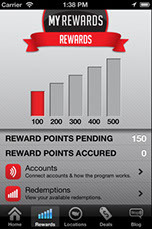 Customer may view accrued points and start redeeming them by clicking on the rewards icon. 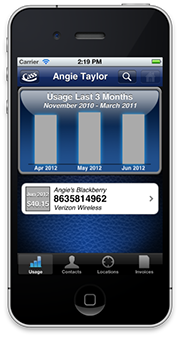 Tap the bar level you wish to redeem, a scannable barcode will appear. 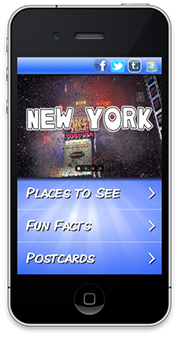 App Description: Kids: this New York City travel app is built just for YOU! ✩ This is not your parents’ travel guide (but, yeah, it’s okay to share it with ‘em). 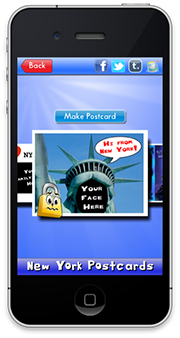 With pictures, activities, fun facts and more, this app gives you the power to enjoy awesome family vacations to NYC! Provides up-to-date shipment tracking information. Simply input your STIdelivers tracking number and you can quickly retrieve the status of your shipment. The AntiqueWeek Travel Guide to Shops & Malls is the most comprehensive travel guide for antiques enthusiasts, and now it is even more mobile! 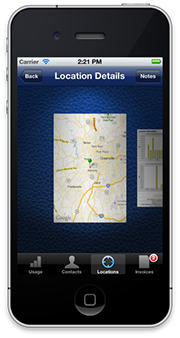 This app give you the ability to locate shops near you or across the country. Shake your iPhone to stir up the snow and then watch it slowly fall. We call this Zen of Snow because it is so peaceful. It's a nice spring day. A grassy hill, bright blue sky, clouds floating by. Have fun using your imagination and creativity to draw organic doodles in the sky. This app is candy for both the euez and ears. A great stress reducer and fun too! A realistic and beautiful sounding wind chime app. This is 3D simulation of a real windchime. Stand facing the Christmas tree and magical colored snow flakes fall around the tree. Tilting the iPhone left and right will rotate you around the tree so that you can catch the colored snow flakes before they hit the ground. 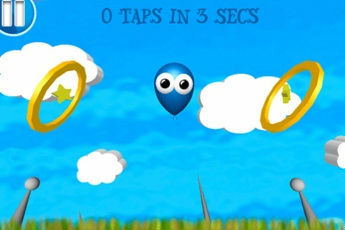 Blue is a balloon. Blue's world is hard and dangerous too... not a good place for a balloon to live. Blue needs all the help you can give! 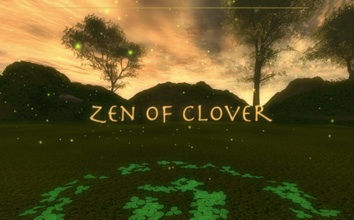 Zen Of Clover is meant to be a relaxing experience, not a "game" really... It is more like an interactive screensaver. Discover the zen of this beautiful game.